Labor Day signals the end of summer; for most, that means no more white pants, espadrilles or linen. We’re one to break the mold here at Clarendon Square and are here to give you ideas on what to do to hang on to every last second of summer. Sometimes, things match up in perfect harmony that you can’t help but get involved. The Massachusetts Brewers Guild is hosting its 6th Annual Mass Brewers Fest on Friday, 9/04, just days before National Beer Day on Sept 9th. Mass Brew Fest is a place where you can openly display your love of craft beer and all things local. Many brewers have brewed specialty beers just for the festival. And even better, it is right in the waterfront area of Boston and a chance to soak in the sun, salt air, and warm weather! While the weather is still warm and the schools back in session, September might just be the perfect time to catch a Red Sox game. Feel free to grab a few oysters at Island Creek Oyster Bar and head to any of the September games below. Classics on the Commons – Frog Pond – 38 Beacon St.
Boston’s Mayor Marty Walsh has brought Movie Night to the Commons. Running through September, no better way to spend a Friday night that with a bottle of wine, a blanket, your special someone, and an outdoor movie! The cherry on top is the selection of movies offered. Be sure to get there early to reserve your spot! 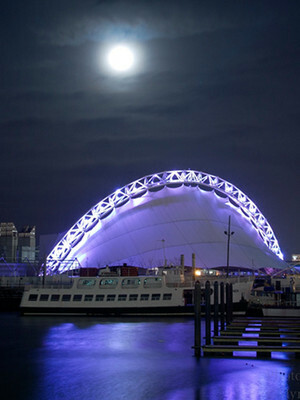 The Blue Hills Bank Pavilion is located on the water in the newly developed Seaport. 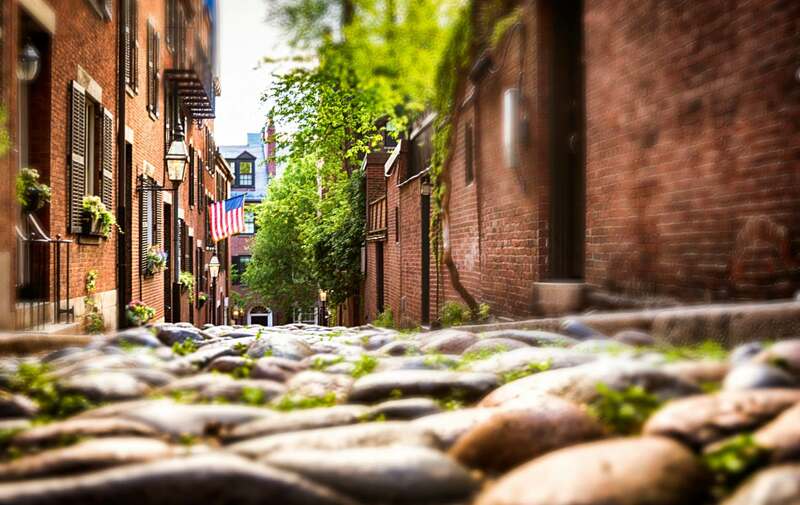 It is one of a kind venue in Boston, and mainly under a tent – perfect in the warmer evenings. Come here to see Jackson Brown, who is stopping by Boston in the middle of a world tour. Jackson has sold over 18 million albums in the US alone and was inducted in to the Rock and Roll Hall Of Fame. After your adventures, come back to Clarendon Square for a relaxing evening on our roof deck overlooking the city.